The Heart & Sole Triathlon was established in 2004 and has run continuously each year on the 3rd Saturday of April. 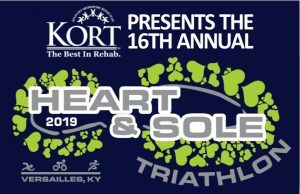 The race is for ages 15 & up is a sprint triathlon consisting of a 400 yard swim in our indoor heated pool, a 15 mile bike ride through beautiful Woodford County and the history downtown Versailles and a 3.1 mile run on a beautiful and challenging cross-country course. Our race is great for beginners & experienced triathletes and many use it as the kick-off to the triathlon season. 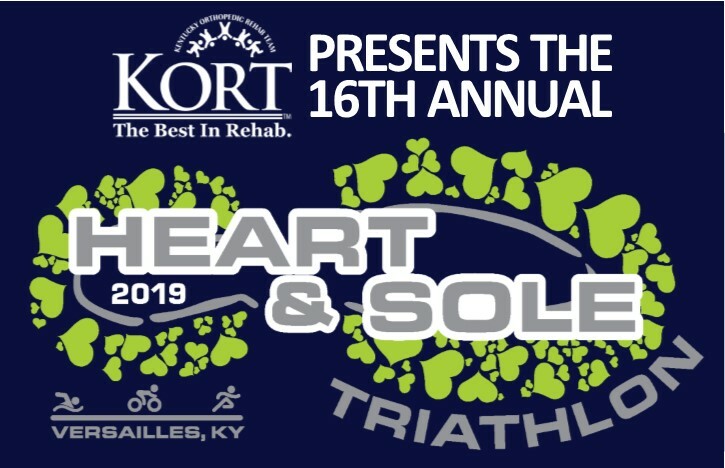 Form more information, please visit the Heart & Sole Triathlon page by clicking the button below. 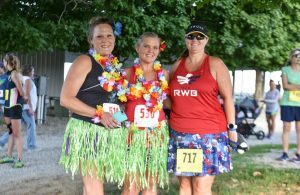 The Tiki Trot, held in late July each year, began as a 5k & Fun Run in 2009 and included a tiki torch lit run along both the 5k course and the 1 mile fun run courses. Participants each receive a lei as they cross the finish line and then head over to the Splash Pool at Falling Springs Center for a Moonlight Swim for the participants and their families. The 10K was added in 2018, our 10th year of the race! Form more information, please visit the Tiki Trot 10k, 5k & Fun Run page by clicking the button below. The Kidz Triathlon Heart & Sole Triathlon was established in 2006 and has run continuously in late August to early September every year. 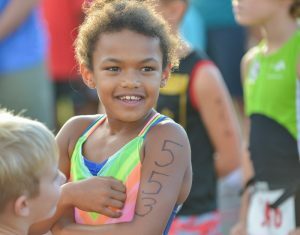 There are race divisions for 5-8 and 9-14 year olds and includes age appropriate swim, bike and run legs for each race. It’s the coolest event of the year and we hope you’ll be part of it! Form more information, please visit the Kidz Triathlon page by clicking the button below. It’s your dogs turn to make some waves! This fall, after the pool closes bring your pup to the Splash Pool at Falling Springs Center and let them enjoy a dip in the pool before we drain it for the season. We’ll have vendors, a dog wash, photography, music and tons of fun! 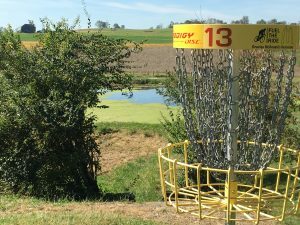 Check back in early August for details and click the button for more information! 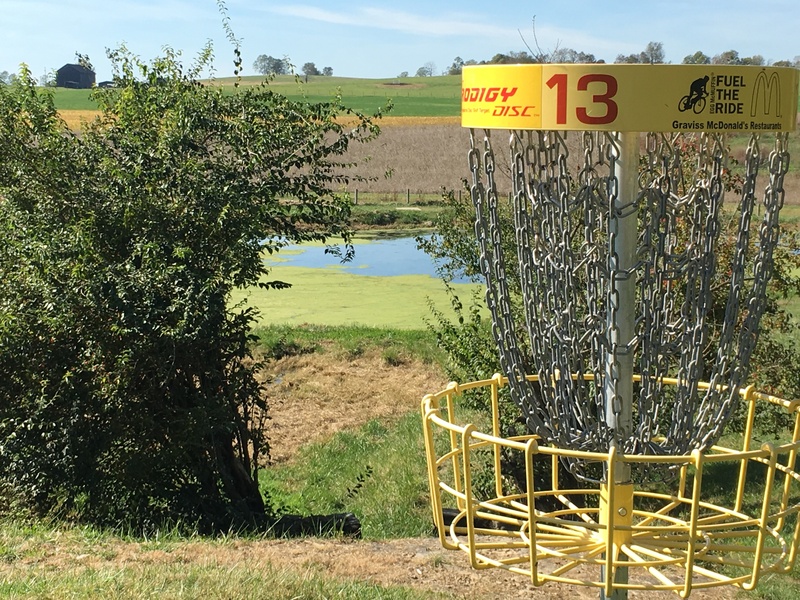 Check back for details regarding this PDGA B-Tier Event held on the beautiful Joe Graviss McDonald’s Disc Golf Course at Woodford County Park. Click the button below for details.